Jewish Student Union (JSU): The JSU is responsible for providing Jewish life on campus; from organizing events for the Jewish holidays to give away some dreidels for Chanukah. The JSU provides in creative ways Jewish life at SJSU. The group is open to everyone. 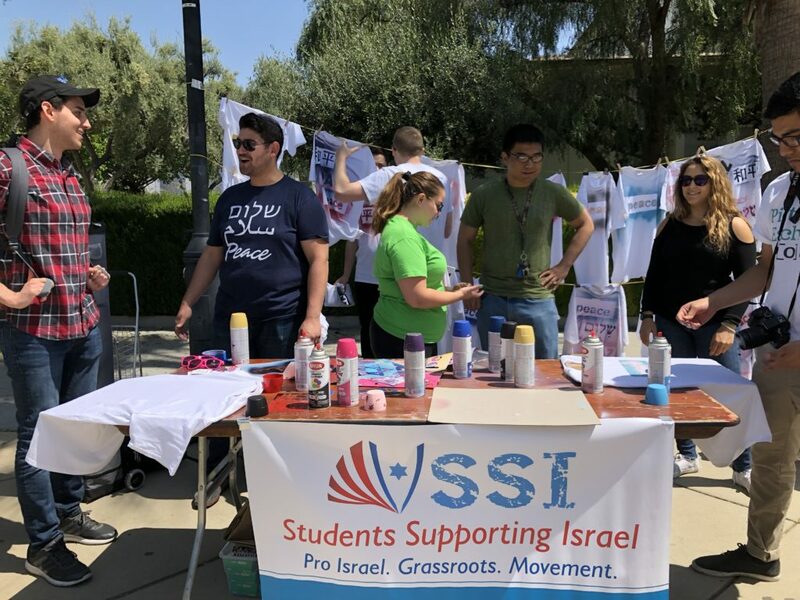 Students Supporting Israel (SSI): SSI is the pro-Israel group at SJSU. SSI introduces Israel to the entire campus community by organizing events that portray a positive image of Israel. SSI is open to all students that want to learn more about Israel and want to advocate for Israel when needed on campus. Jewish Student Union (JSU): The JSU is responsible for providing Jewish life on campus; from organizing events for the Jewish holidays to give away some dreidels for Chanukah. The JSU provides in creative ways Jewish life at Foothill College. Every January, the Jewish Student Union, with assistance from Hillel is in charge of putting together a month full of Jewish related events called Jewish Heritage Month (JHM). The group is open to everyone. 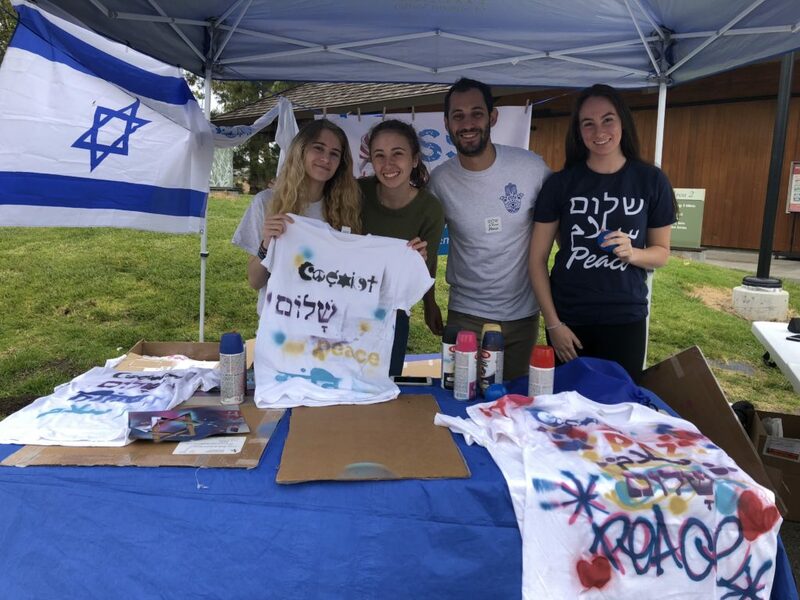 Students Supporting Israel at Foothill (SSI): SSI is the group at Foothill that combines Jewish Life on campus and Israel advocacy. SSI brings speakers to campus, celebrates Jewish holidays on campus, and informs about Israel, among other events. Jewish Student Union (JSU): The JSU is responsible for providing Jewish life on campus; from organizing events for the Jewish holidays to give away some dreidels for Chanukah. The JSU provides in creative ways Jewish life at SCU. Also, the JSU works very closely with Campus Ministry at SCU and hosts Israel related events as well. 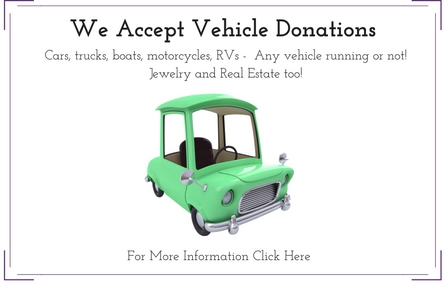 The group is open to everyone. 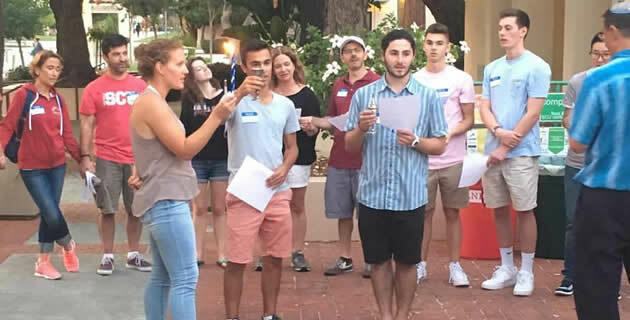 Jewish Law Student Association (JLSA): The JLSA works very closely with Hillel to connect SCU Jewish (and non-Jewish) Law students to the local Jewish community in Silicon Valley; in particular to local Jewish attorneys. Networking and mentorship programs are organized every year to create strong relationships between the students and the attorneys. The group is open to all the students. Also the group hosts speakers on campus that vary from Rabbis talking about a Jewish topic related to law to lecturers introducing Israel legal system, etc. JLSA also hosts an annual Passover seder for the Law Student community. Israeli? American? Both? 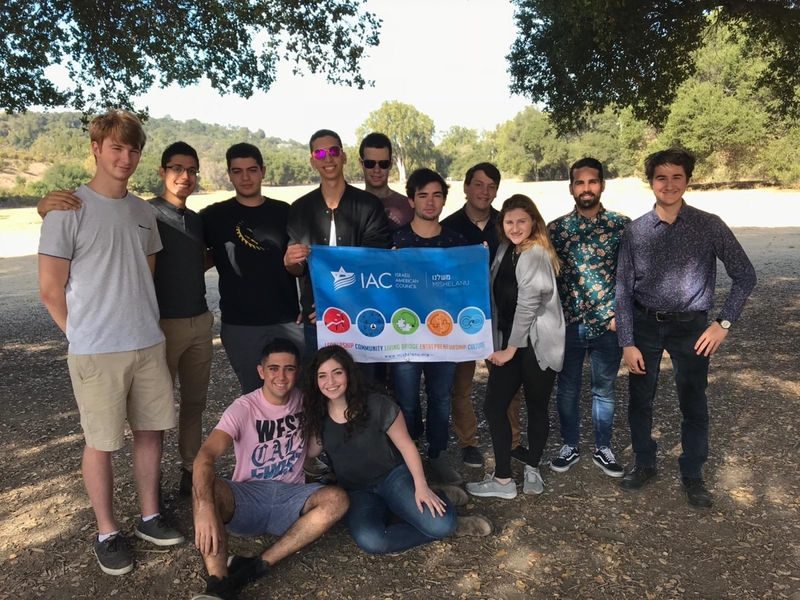 Mishelanu is a group of Israeli Americans on College campuses, getting together to explore their roots and Identity, all while building a strong community and having fun! Comedy Night, Lag BaOmer Bonfire, Israeli cooking and so much more!